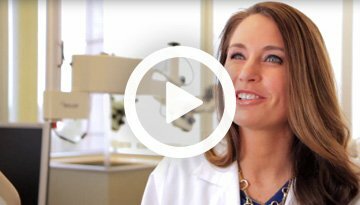 EndoVision provides state-of-the-art clinical tools for the best possible care delivery. EndoVision helps increase office efficiency, reduce the use of paper, and drive practice growth and profitability. EndoVision training options include webinars, customized on-site instructor-led courses and off-site seminars. 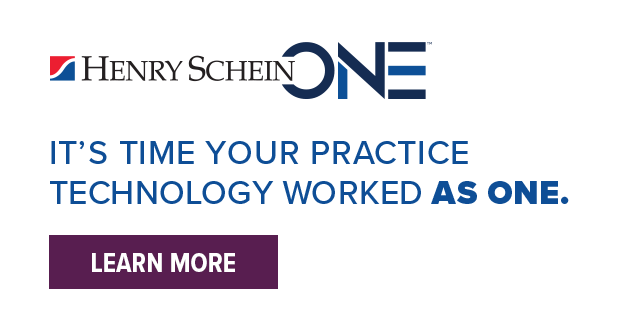 EndoVision and our network of partners provide integrated solutions that automate time-consuming tasks and address the specific challenges of running a profitable endodontic practice. Copyright ©2019	Henry Schein One. All rights reserved.